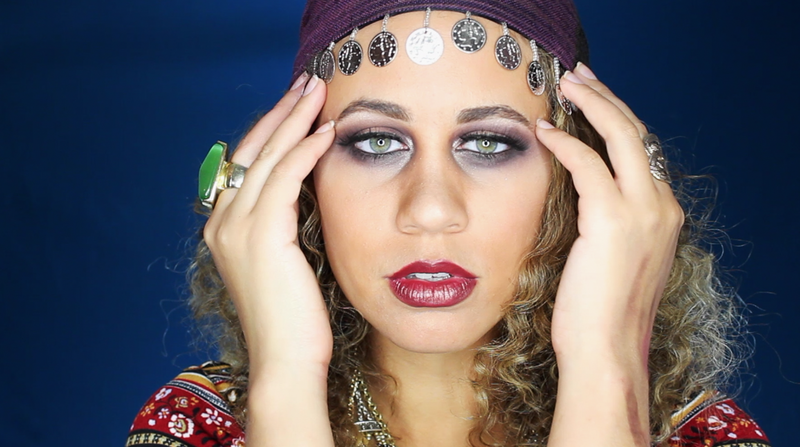 Here's a Fortune Teller inspired Halloween Makeup tutorial! 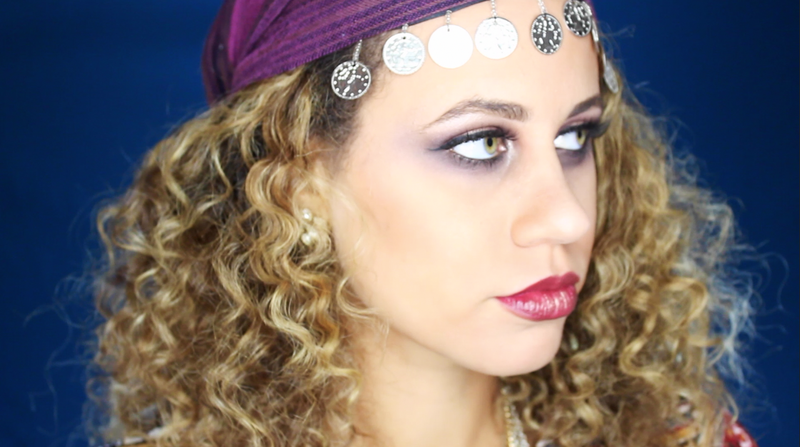 I loved filming this so much! 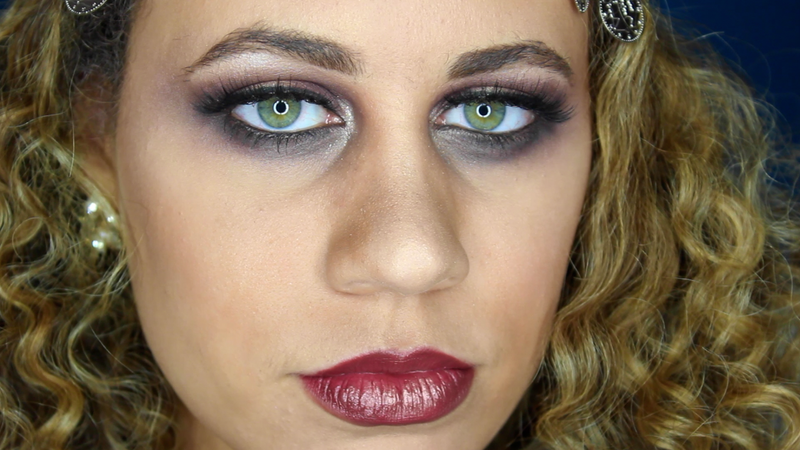 The look is alot darker in person but I'm still trying to figure out the lighting situation for my videos! I have a ring light but it doesn't dim or anything so sometimes I feel like it's too bright. 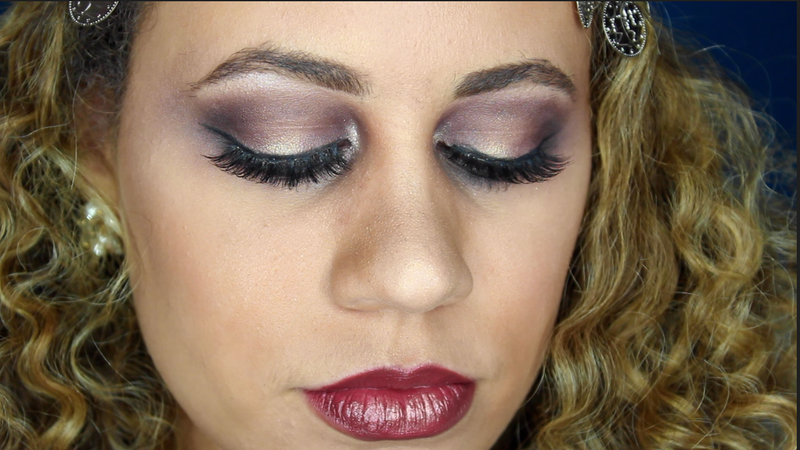 Anyway, here's my tut! I hope you love it! Let me know what you think in the comments below! !